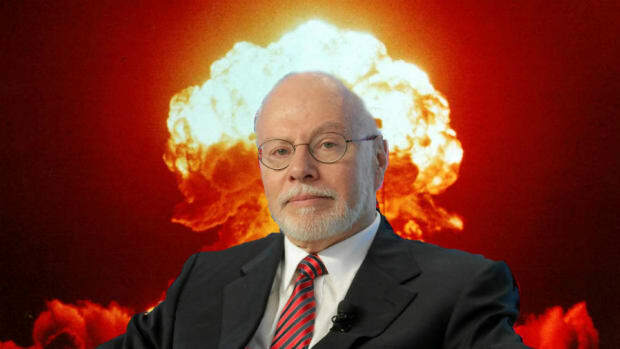 Imagine being the CEO of a globally-relevant soccer club so intrinsically lame and mediocre that you&apos;d rather go work for the most terrifying man in finance. 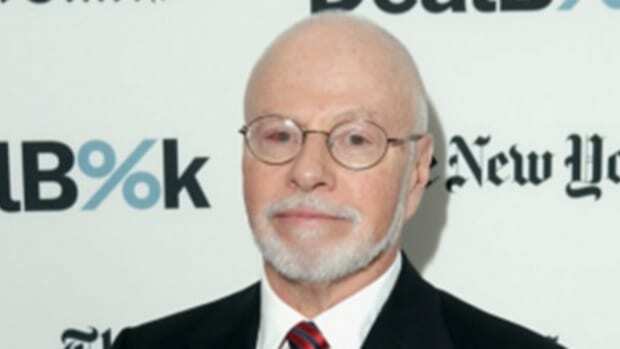 The chief executive of English Premier League football club Arsenal has quit for rival AC Milan, months after Elliott Management, the hedge fund founded by US billionaire Paul Singer, seized control of the club. Ivan Gazidis will step down as CEO and resign as a director after a decade at the north London club, with effect from the end of October. But this actually makes sense to us. "Ivan Gazidis is a widely respected, highly talented chief executive, and one we expect can lead the club to realise its full potential. 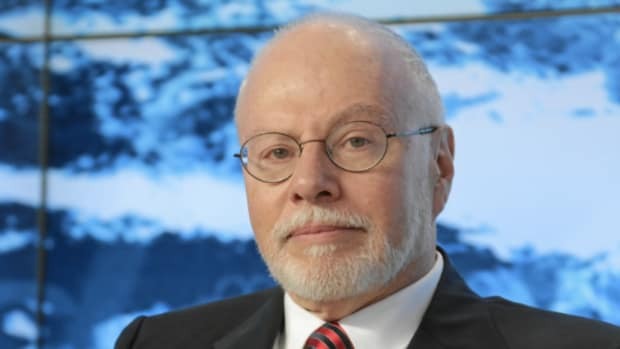 Together with Elliott’s continued focus on financial stability and proper oversight, we look forward to on-field success and a world-class fan experience." 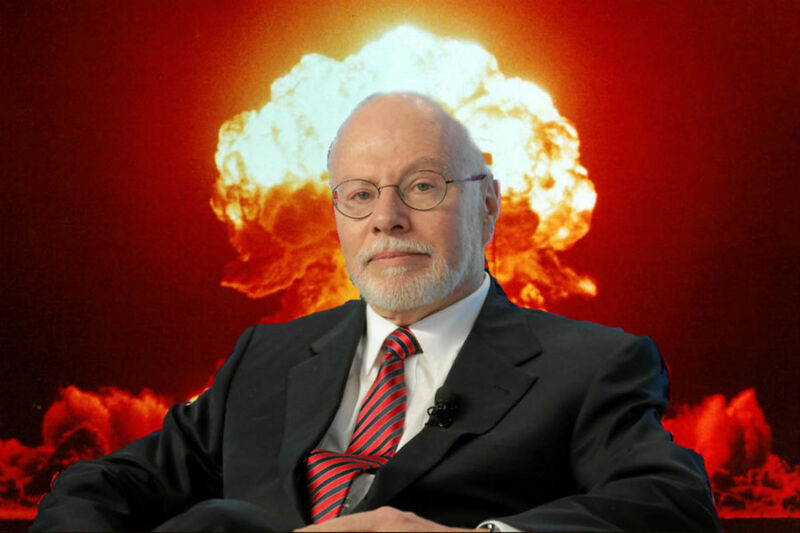 We actually rank "Running a rebuilding soccer club for Paul Singer" somewhere between "Brian Moynihan&apos;s shrink" and "Hank Greenberg&apos;s cat nanny" on the "Dealbreaker Worst 100 Jobs in Finance"™ list for 2018. But, on the other hand, you could work at Arsenal. Good call, Ivan Gazidis. 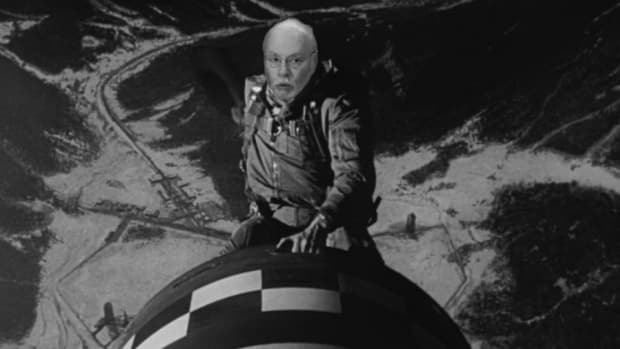 Best of luck in your new role. No one can escape the fell the hand of Singer. What was the activist hedge fund manager doing with a feathered headdress in Berlin 10 years ago?